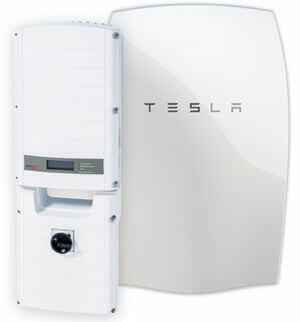 Today's battery storage systems is a smart monitoring, management and storage product that puts your solar panels excess power to intelligent use. A lithium-ion battery called the cathode and manufactured with a blend of nickel, manganese and cobalt oxide (NMC). Similar to EV (electric vehicle) battery. 750-volt maximum DC input voltage.